The sash window remains an impressive and traditional architectural feature for many homes and different sizes of buildings. After some time and without the correct types of maintenance, the framework and function may be subject to deterioration and often takes away from the charm of the property. Sash window renovation is becoming a popular service to retain the integrity and the beauty of these styles of architecture. The traditional timber installed sash window is one of the most commonly recognized designs in London. It became increasingly popular during the Victorian period where it provided an artistic charm and elegance to all types of buildings from small cottages to impressive palaces. These styles have made a major comeback in recent times with most property owners interested in restoration and renovation rather than the replacement of these windows. A period after the introduction of sash windows, other types of designs reduced the desirability of these traditional styles that were replaced with modern alternatives. Due to the increased recognition of the historical importance the sashes provide for buildings, property owners are encouraged to retain its integrity through refurbishment and renovation that make it more functional and improve its appeal. 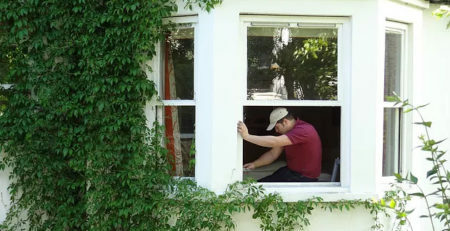 A greater number of homes rely on the professional services of experts in the industry who are able to inspect and restore these types of windows. 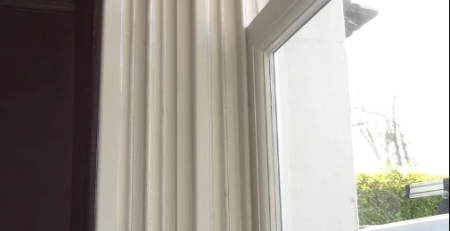 The sash window has become an important part of traditional features in many homes in London as it is representative of a rich sense of architectural history and is unique to the particular period. 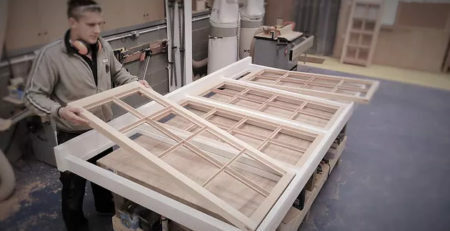 Modern methods are largely available to restore both the appearance and the function of these window ranges ensuring that it remains fully operational and is aesthetically pleasing. Such measures include improvements in energy efficiency for more comfortable living spaces and affordable utility bills. Over a period of time, the sashes are subject to wear and tear particularly where the frame has begun to rot. This can lead to the formation of gaps and a poor fit within the frame with the result that you will continue to hear rattling noises and have draughts enter the property. Such problems can hike utility bills and make for an unpleasant living situation, but can be remedied with modern solutions that will ensure the beautiful appeal and operation is maintained. The timber structures can offer superior quality and extended durability, but without the correct treatment may suffer decay over a period of time. 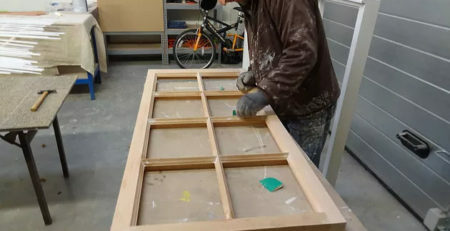 Specialists in the field are able to repair the broken frames and areas where draughts may be coming through the windows. This includes new seals and functionality to prevent against compromised energy efficiency and to keep the heat indoors. To improve the amount of heat and insulating properties for the home, the professional company is able to advise on single and double glazed windows. The more common process includes double glazing as it creates a two layer system that minimizes external noises from entering the building and reduces the escape of warmth. It is a modern solution for glass that may have deteriorated and frames that are in need of increased protection. Repairing and improving the condition of sashes through refurbishment serves as a more effective option as it offers quality solutions, proves more valuable, and assists in the maintenance of such traditional features. Framework can be addressed through restoration and where applicable a new coat of paint can provide a much desired aesthetic result. The aim is to best manage the windows and to prevent taking away from its historical appeal. New seals can be placed within the framework to protect from large draughts and noise pollution that will make for uncomfortable living conditions. Modern function can be provided without having to lose the traditional appeal of sash windows. It is important to consult with a professional company that is reputable and experienced in the management of these styles. The renovation of sashes aims to maintain its structural integrity and architecture while improving functions such as energy efficiency and sound insulation. Modern methods can be implemented for the enhancement of properties that provide appealing and fully operational results. 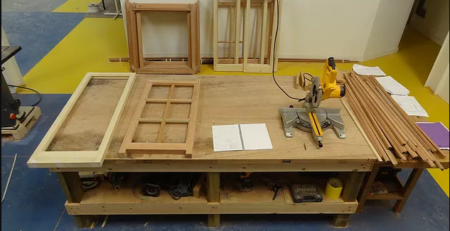 Reliance on fully qualified and knowledgeable professionals in the repair and restoration of sash windows can produce attractive results that will last for many years.